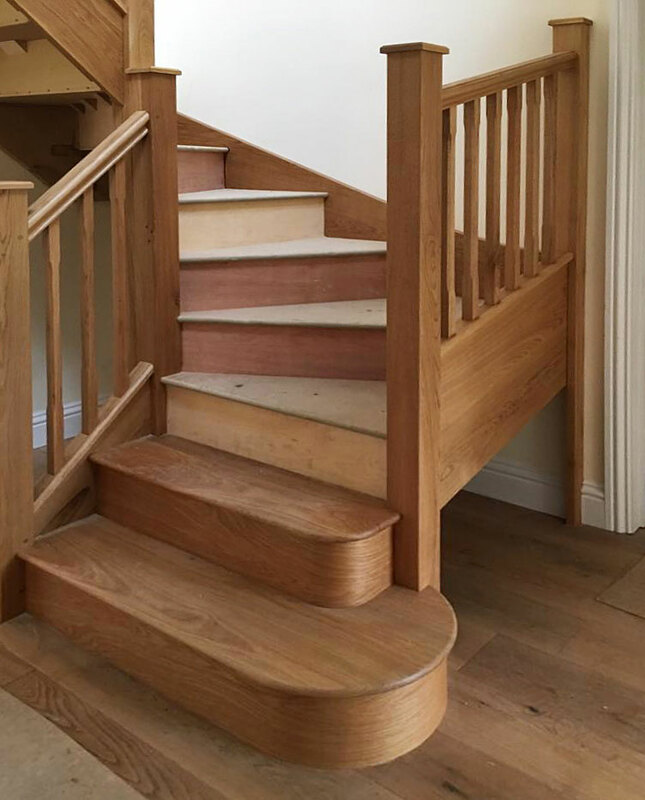 From concept to completion, with an extensive range of hardwoods/softwoods and finishes available, HeartWood will help you design your project, working with you from your plans/sketches/ideas to produce work of lasting quality. 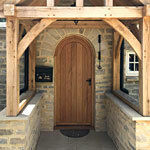 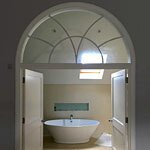 Windows: custom made, traditional sash windows, spiral balance sash windows and casement windows to your specification. 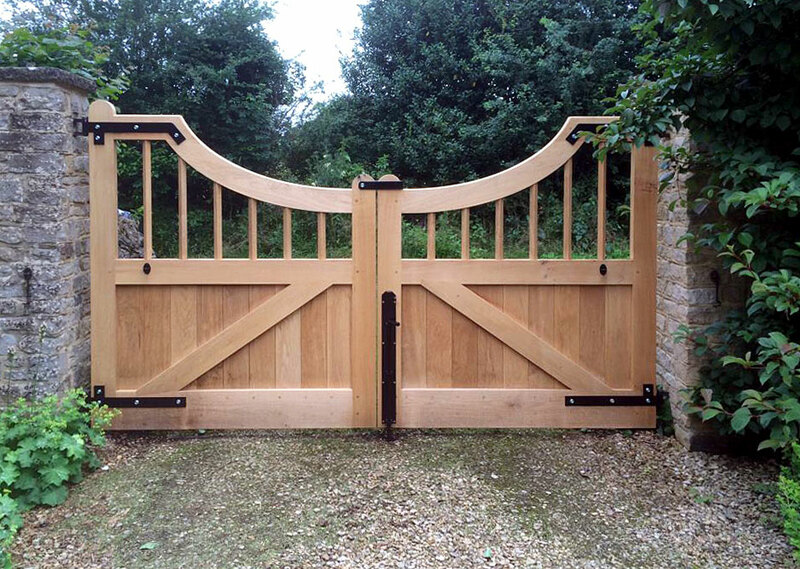 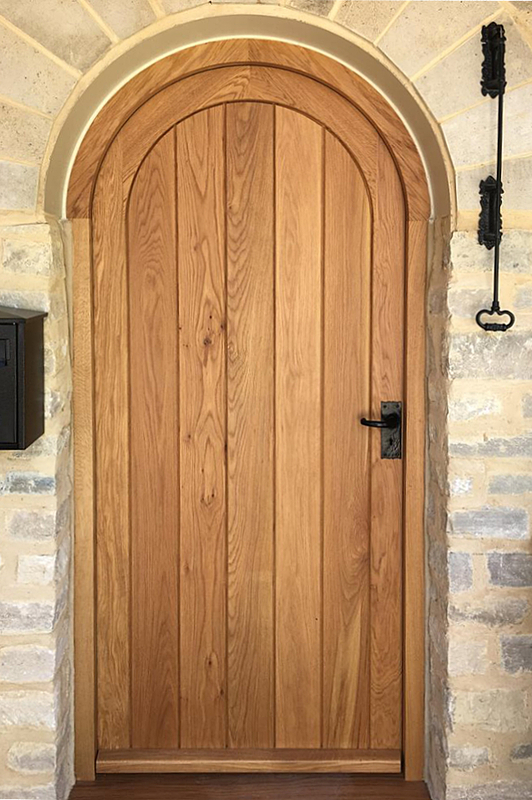 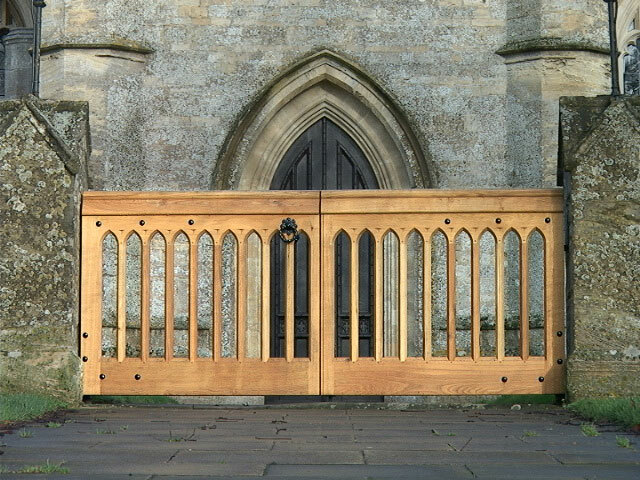 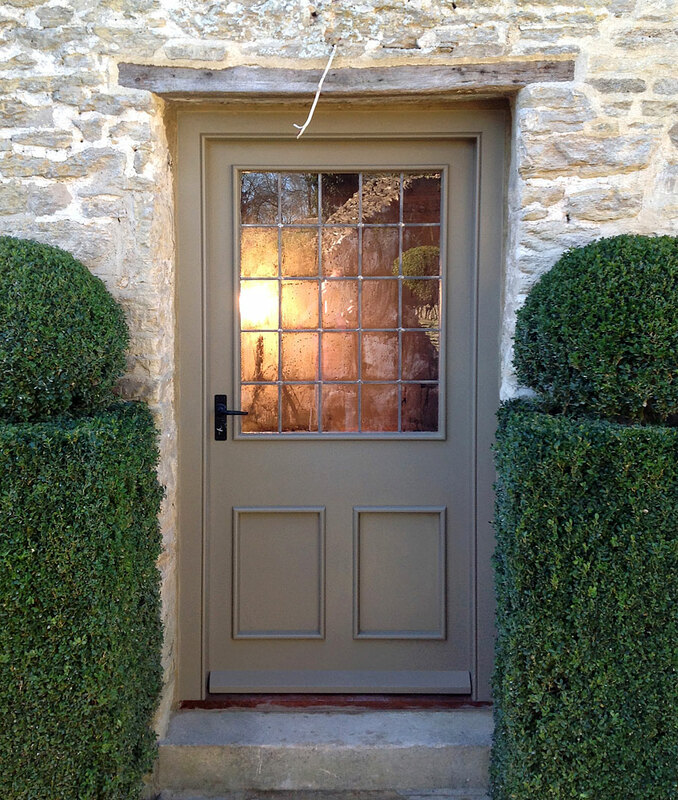 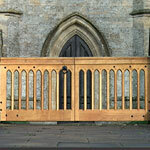 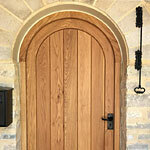 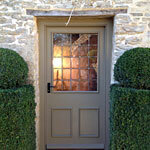 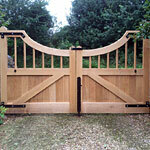 Doors: a range of handmade doors, stable doors, traditional and decorative front doors, door frames, interior doors, garage doors and gates. 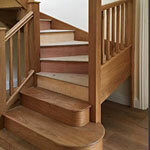 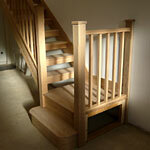 Staircases: in beautiful light/dark oak or softwood in natural or painted finishes. 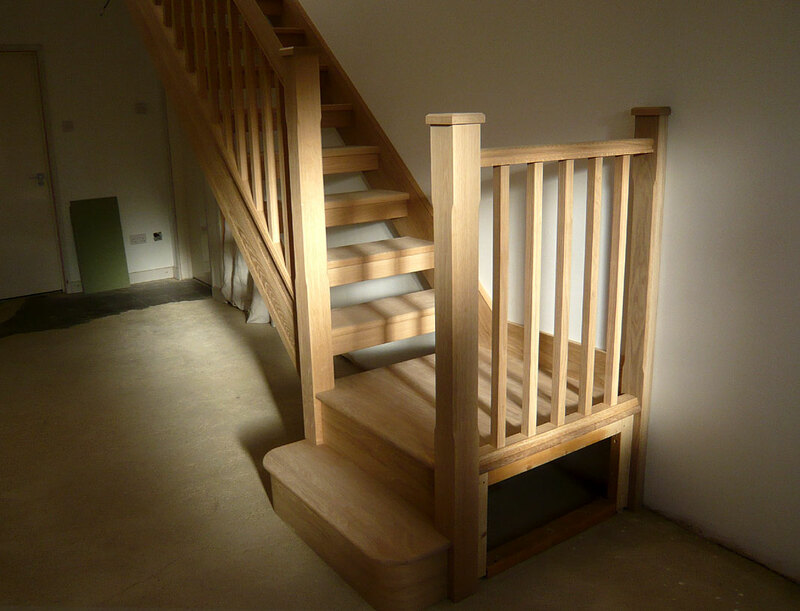 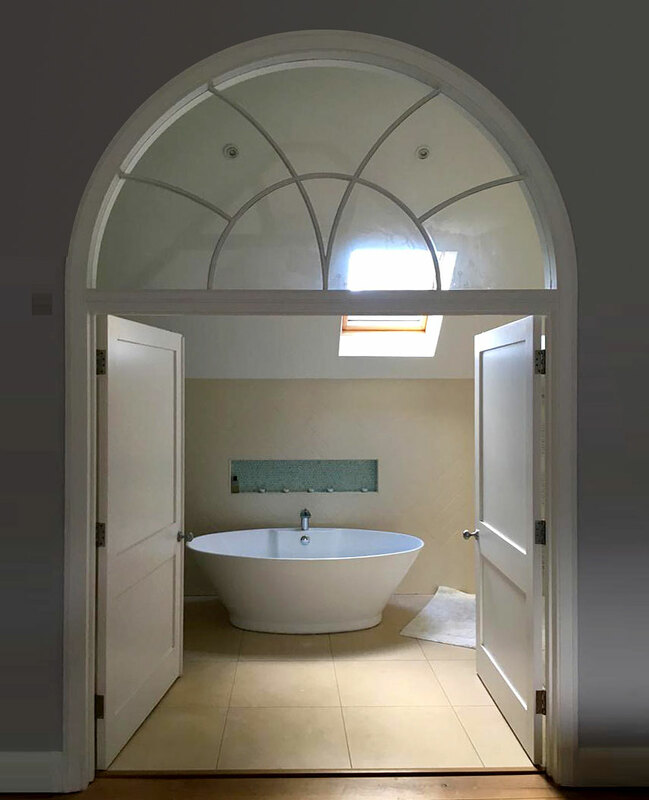 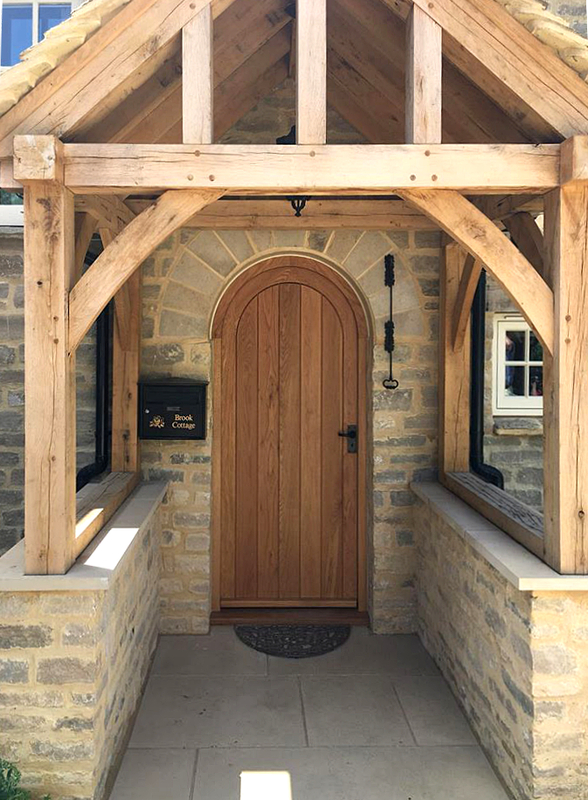 HeartWood will work with you throughout your project, combining our skills, experience and craftsmanship, to realise your vision of lifestyle and will follow your project through from bench to installation, paying attention to detail and ensuring the highest quality finish to last a lifetime.